After the acclaim her first Mandela portrait received, Therese Mullins embarked on a full-time career as a professional painter. 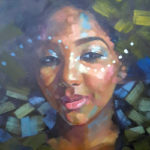 Since then, she has sold her work across the world and been commissioned for numerous note-worthy portraits. 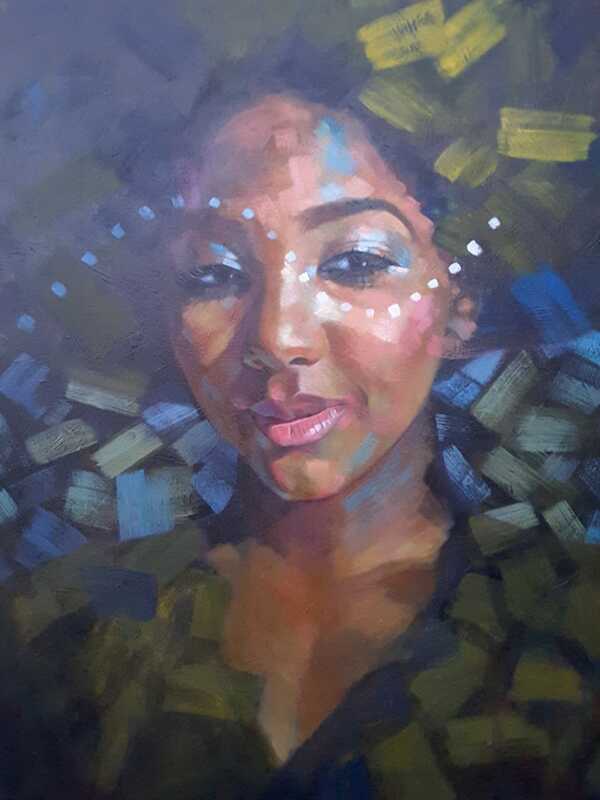 In addition, she has excelled in every competition she has had time to enter: having been twice short-listed in the Sanlam Portrait Awards and chosen as one of South Africa’s Portrait Masters in 2017. Oil on canvas. 130cm high x 100cm wide x 4cm deep.